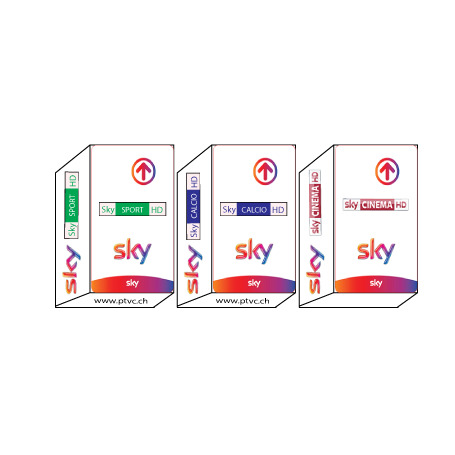 > Sat - Iptv subscription>TV Italian, Italy>Sky Italia>Cartes Sky italia>Sky Tv Italia Hd, Sky Calcio HD, Sky Sport HD, Sky movies HD, Sky It subscription card. 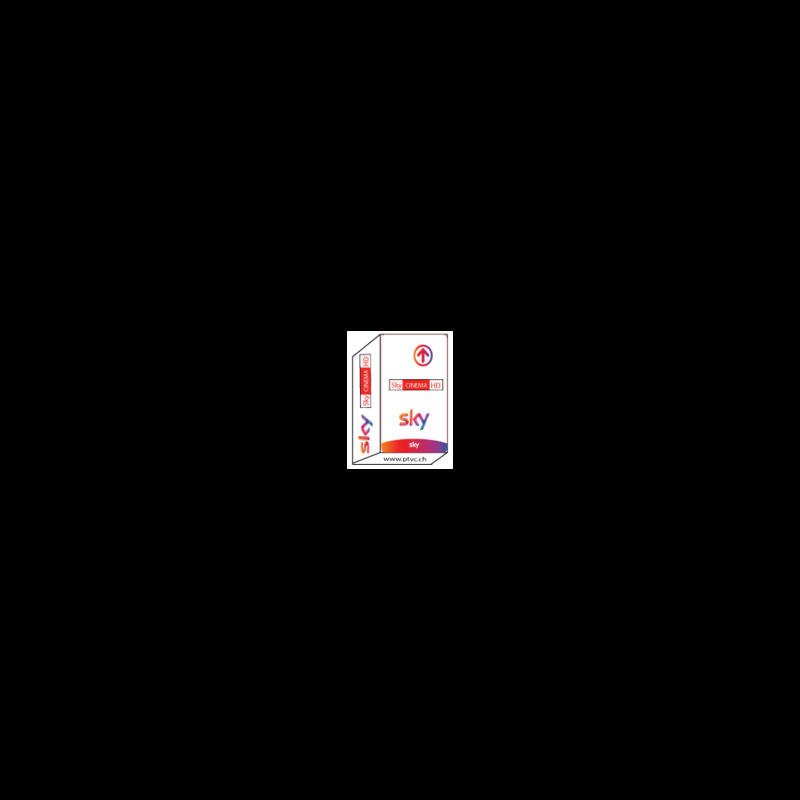 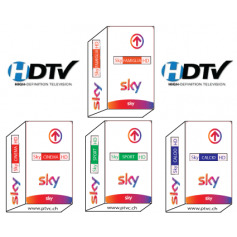 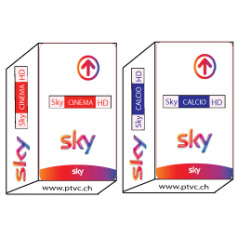 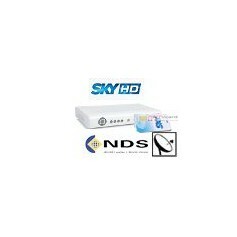 Sky Tv Italia Hd, Sky Calcio HD, Sky Sport HD, Sky movies HD, Sky It subscription card. Sky Calcio, for fans of Football. 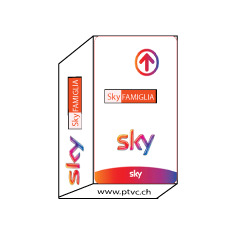 With 15 channels to follow live the match of your choice, don't waste a crumb of the Italian Championship of League 1! 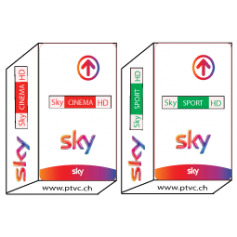 OnSuperCalcio, follow the best international championships: Scottish first League, Liga Española, Bundesliga... in HD! 12 channels dedicated to film, including 3 in high definition, 10 different films every night and up to 260 HD movies per month in 16: 9 with unparalleled audio quality in the original language and titled. Football with among others the entirety of the Champions League, l has formula 1 and the free trials Grand Prix in panoramic format 16/9, basketball with the Italian Championship men's, the NBA and the Euroleague, Tennis with the Masters Series as well as all the tournaments of the grand slam, volleyball with the Serie A of Italian women's clubs and the American sport, on NASN, the new European channel in language English. 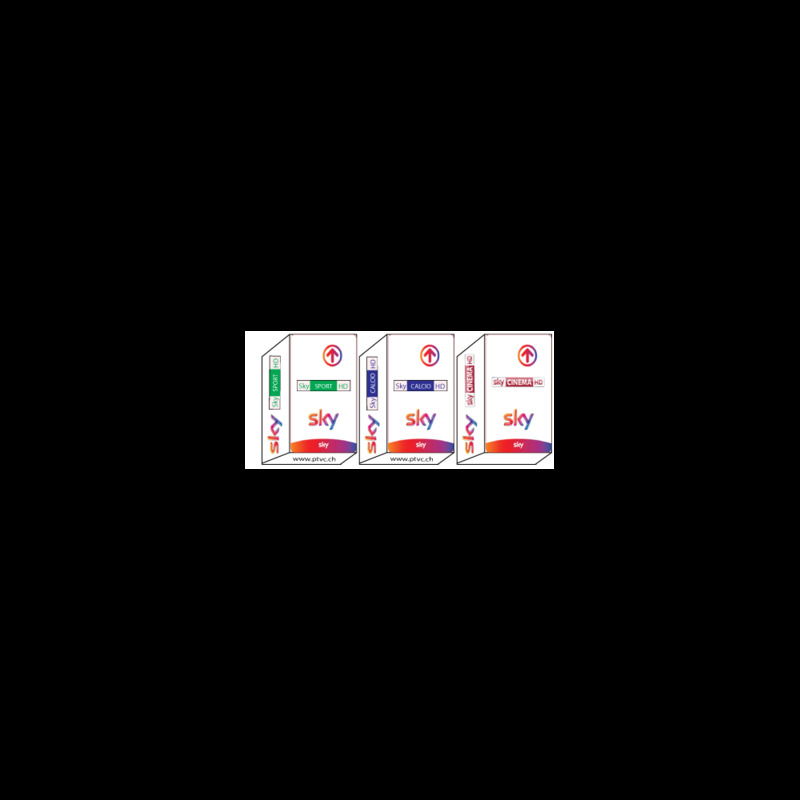 * Offer reserved for individuals for private use. 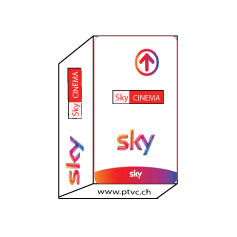 Upon subscription, Sky will be charged €79 * charge for access, including the current month. 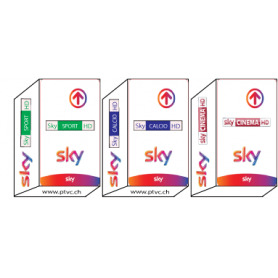 * Rate out of current promotions. 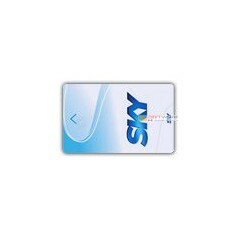 The monthly payments will be paid directly by Sky Italy on your bank account.